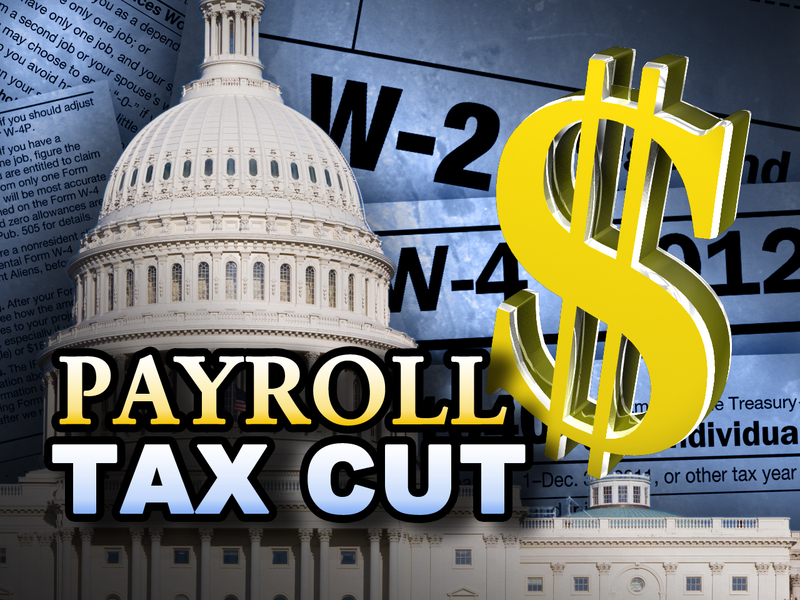 Regardless of who wins the presidential election in November or what compromises Congress strikes in the lame-duck session to keep the economy from automatic tax increases and spending cuts, 160 million American wage earners will probably see their tax bills jump after Jan. 1. That is when the temporary payroll tax holiday ends. Its expiration means less income in families’ pocketbooks — the tax increase would be about $95 billion in 2013 alone — at a time when the economy is little better than it was when the White House reached a deal on the tax break last year. Independent analysts say that the expiration of the tax cut could shave as much as a percentage point off economic output in 2013, and cost the economy as many as one million jobs. That is because the typical American family had $1,000 in additional income from the lower tax. via Payroll Tax Cut Unlikely to Survive Into Next Year – NYTimes.com.